Through their celebration of open-air lifestyle and sports-fueled joy, Polo St.Martin have become the name to know for charming kidswear. 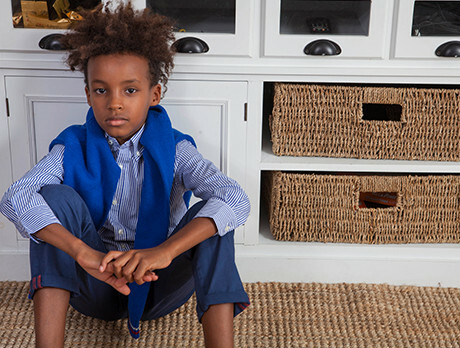 Kit out your kids with an edit brimming with striped shirts, crested bomber jackets, woolen jumpers and more. He'll be ready to stomp the divots in style.